Experienced and amateur canoers come together every year to take part in the gruelling Mayan River Route Challenge, the biggest sporting event of the year that runs from east to west along the Macal and Belize Rivers. The race started in 1995 as a “save our rivers programme”, which was a canoe race designed to promote cleaning debris on the banks of the river. Over the years the programme has evolved into a four day race that follows the ancient Mayan route from San Ignacio to Belize City. Buses run every hour from Belize City bus terminal to the start of the race in San Ignacio. Travel time is approximately two and a half hours and a one way ticket is priced from £2.00. The Feria de la Mascarada, a traditional festival with roots in the colonial era, is celebrated by the people of Barva, a small town north of San Jose in Costa Rica. For four days locals and travellers don huge colourful masks of devils, celebrities and political figures, parade the streets and dance in the squares. Buses run regularly from the bus terminal in the centre of San Jose to Barva. Travel time is approximately 40 minutes and the price of a one way ticket starts from £1.00. 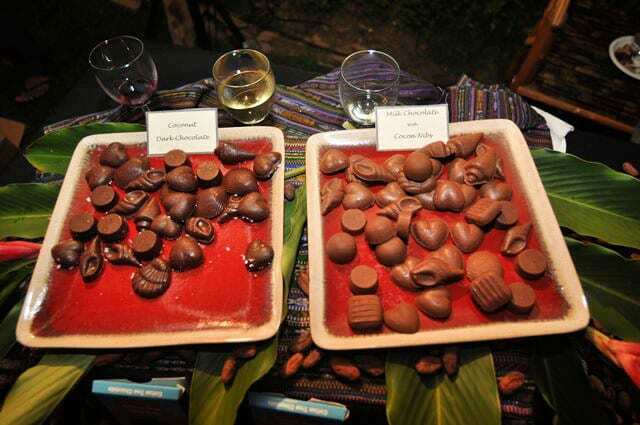 Every year, Punta Gorda in the district of Toledo in southern Belize enjoys a festival that celebrates one of the Mayans most delicious legacies: chocolate. Chocolate lovers travel to the festival to discover what is new in the world of chocolate making, whilst tasting some of the best chocolate products available on the market. This year will be the ninth edition of this three day feast which will be inaugurated with a wine and chocolate tasting on the first evening, followed by a Taste of Toledo street fair featuring cultural displays, music and chocolate tasting. The last day of the festival is traditionally held on the Sunday with live performances from Mayan harp groups, Garifuna drumming and Mayan dances complete with a range of drinks made from cacao. Maya Island Air flies directly to Punta Gorda from Belize City Municipal Airport. Flight time is approximately one hour and twenty minutes and return flights are priced from £180. Locals in four parts of Belize celebrate the start of the lobster season with the annual Lobster Fest, the biggest gastronomic event of the year. 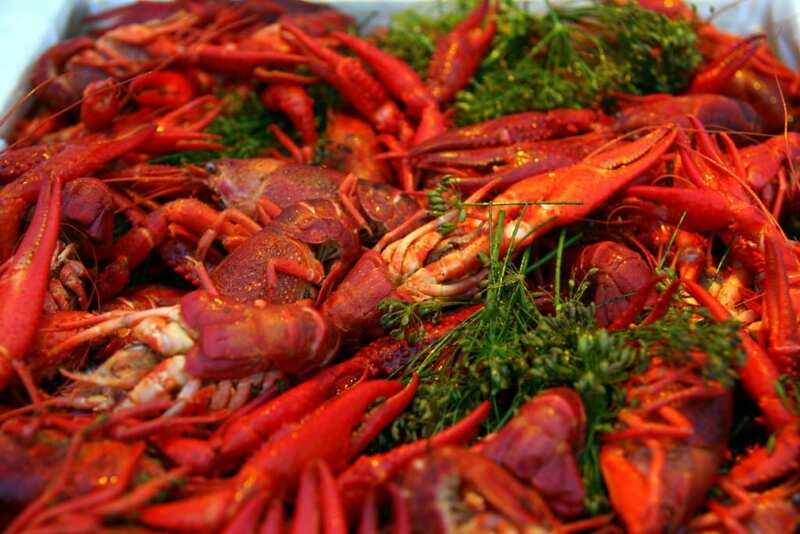 The biggest and most popular Lobster Festival is held in the town of San Pedro on the Island of Ambergris and consists of a whole week of outdoor food stalls offering lobster cooked in every way possible: grilled, ceviche, kebabs and even chowder. Many restaurants and bars offer free live music and discounted prices on drinks and food throughout the week. Twenty four hour beach parties are also enjoyed by locals and tourists alike. 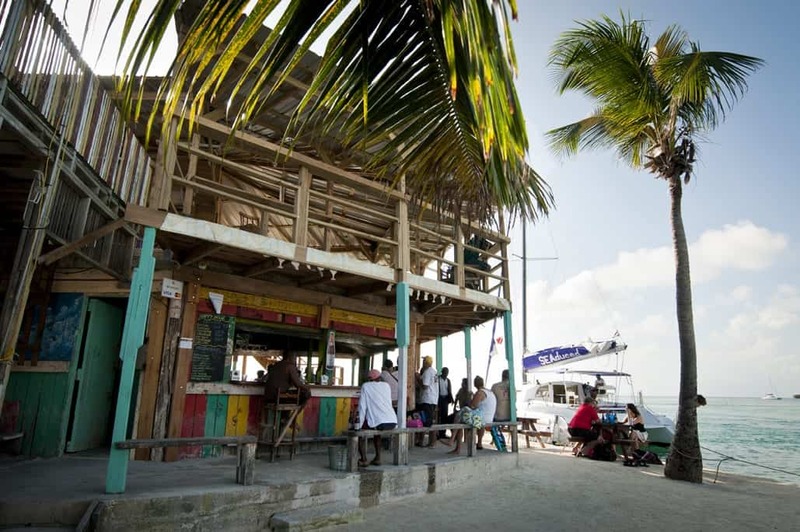 Tropic Air flies directly to San Pedro from Belize City Municipal Airport with a flight time of 20 minutes and return flights priced from £67. The International Festival of the Mayan Coast is the biggest annual holiday in Belize that celebrates the unification of Mayan countries across Central America with Mexico, Belize, Guatemala, Honduras and El Salvador all taking part in the festivities hosted in the town of San Pedro on the Island of Ambergris. Over three days dancers, performers and musical entertainers line the streets of the city while festival goers can enjoy daily fiestas, music ranging from reggae to merengue and salsa, parades, food stalls loaded with traditional cuisine and a fantastic atmosphere. Traditionally the festival is inaugurated with the crowning of the Queen of the Mayan Coast during a beauty pageant in which contestants from each Central American country compete to offer the best representation of the Central American coast. The national Mejorana Festival celebrated in the city of Guarare in the Los Santos Province in Panama is the country’s most important folkloric event, which annually remembers the Spanish culture which is present in Central America. The festival was named after a musical instrument called the mejorana – the most prominent and authentic musical instrument of the region. The festival includes a series of musical presentations, competitions, folkloric dances, traditional singing, bull fights, all aimed towards promoting Panama’s traditions and culture. A regular bus travels from Panama City to Guarare with a travel time of approximately four hours and priced from £4.00 for a one way ticket.